Remember: Rules for online safety also apply to using the internet on your cell phone or tablet. I will talk to my parents before posting pictures or videos of myself, friends, or family. I will ask my parents’ permission before giving out any personal information, such as my or my family members' names, phone numbers, addresses, banking information, or passwords. If an online message makes me feel uncomfortable or frightened, I will log off and tell an adult I trust, such as a Library staff member, teacher, or family member, right away. I will treat people nicely online and never post or send rude messages or threats. When I use websites and search engines, I will use sites for kids that my parents, teacher, or Librarian has told me about. When I use kids' chat rooms, I will only use chat rooms that my parents have checked out for me first. I will not believe everything I read on the internet. When in doubt, I will check with a parent, teacher, or Librarian. I will always check with an adult before opening emails or messages from strangers. I will create passwords that are hard to guess, but easy for me to remember. I will never reveal my passwords to anyone other than my parents. I will always use a nickname/username that doesn’t reveal anything about me. When I want to arrange a meeting with someone I’ve met on the internet, I will tell my parents first and make sure one of them comes with me. For more information, visit: Canada Safety Council: Online Safety Rules for Kidsopens a new window. 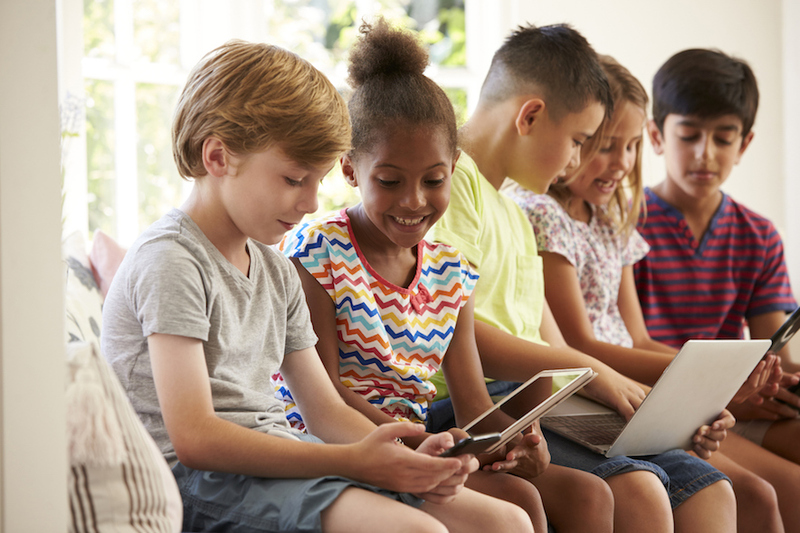 For more resources for parents, visit Common Sense Media's Privacy and Safety blogopens a new window.